alaTest har samlat in och analyserat 16 tester för Samsung WW70K5413UX/EU. Det genomsnittliga betyget av denna produkt är 5.0/5, att jämföra med genomsnittsbetyget 4.6/5 för produkter i samma kategori. Brilliant, so quiet, great wash and has all the simplicity with excellent results. The best washing machine ever!!!! This washing machine looks good and works fabulously!!! 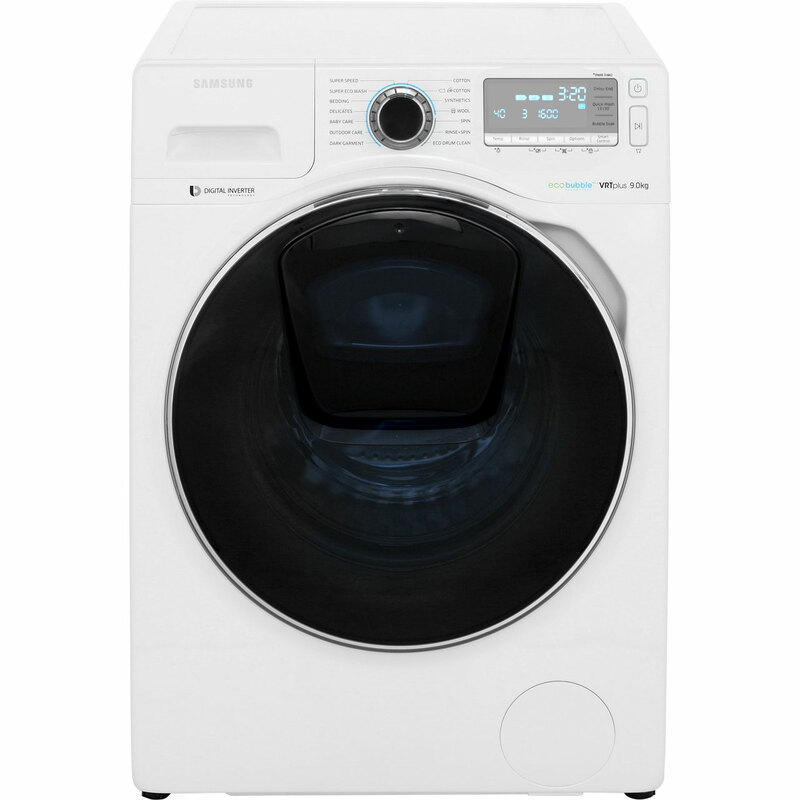 It cleans very well and with the spin speed the washing seems to dry a lot quicker than any other machines. It even has a drum clean program!!!! Well worth the money!!!!! Good price very good washing happy to buy it ! Highly recommended. The best washing machine I have ever had.